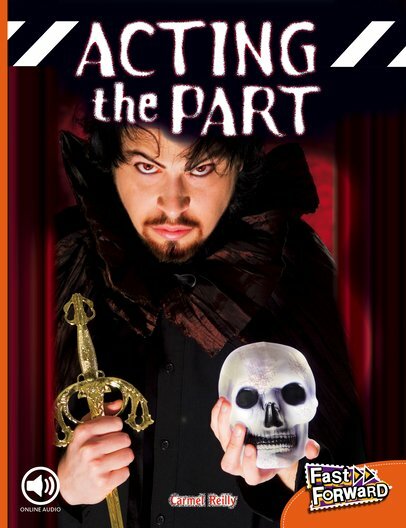 Many people love acting. Some people are lucky to do it as a job. Other people can do it for fun at school or in their spare time.